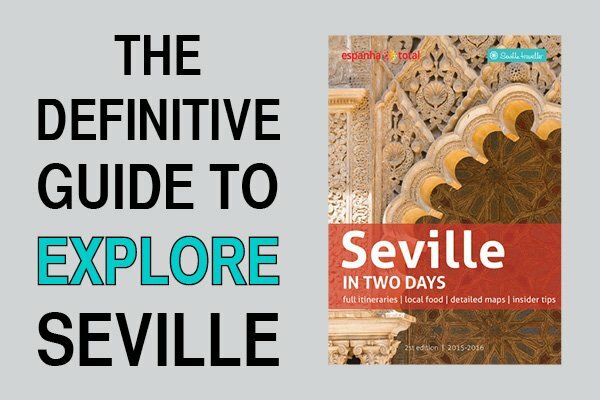 This is a list of what I consider the best mid-range hotels in Seville, in rough order of preference. 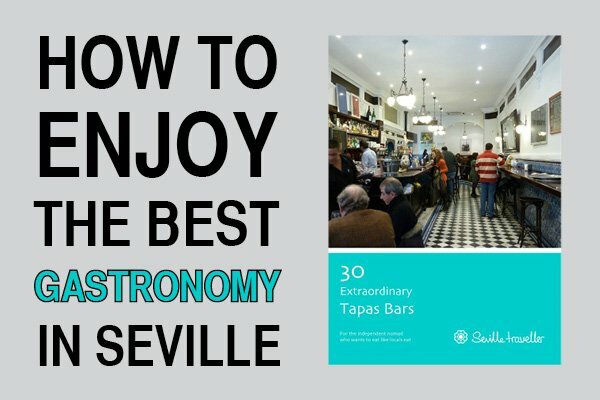 As you surely have guessed, some of the best values in Seville accommodations can be found in the mid-range bracket. Here’s where you’ll find hotels a step up from standard-issue high-end hotels, but with prices more affordable than those charged by the luxury chains. If you’re willing to spend between 50€ and 75€ per night for a single, twin or double room, you’ll find yourself spoiled for choice in Seville. There are loads of good-value mid-range hotels in the city and they’re going up all the time. For this money, most of the midrangers are creative originals, blending high levels of comfort with an often-quirky sense of style. 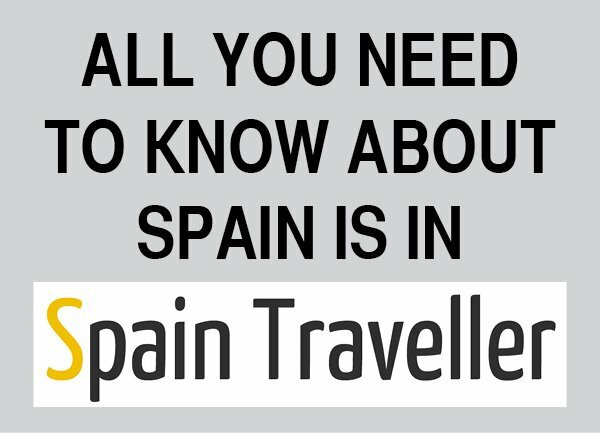 Here you’ll find my reviews of selected mid-range hotels in Seville. Hotel Alminar: A very small hotel with only 12 rooms, but full of charm, silent and comfortable. Apart from its extraordinary location, just a few steps aways from the Cathedral, the friendly and helpful staff will make sure that you have an unforgettable stay in Seville. On top of it, you can enjoy complimentary tea or coffee at any time. Hotel Amadeus: Unique and cozy accommodation where all the decoration revolves around music. This small hotel is run by helpful and friendly staff, who take care of every detail – well appointed rooms, a lovely rooftop terrace, and provide a very relaxing atmosphere. 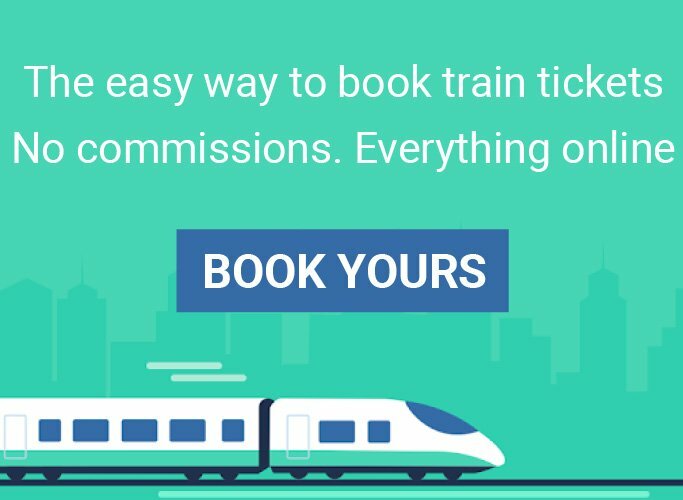 All in all a good value for money while not missing a customized service. 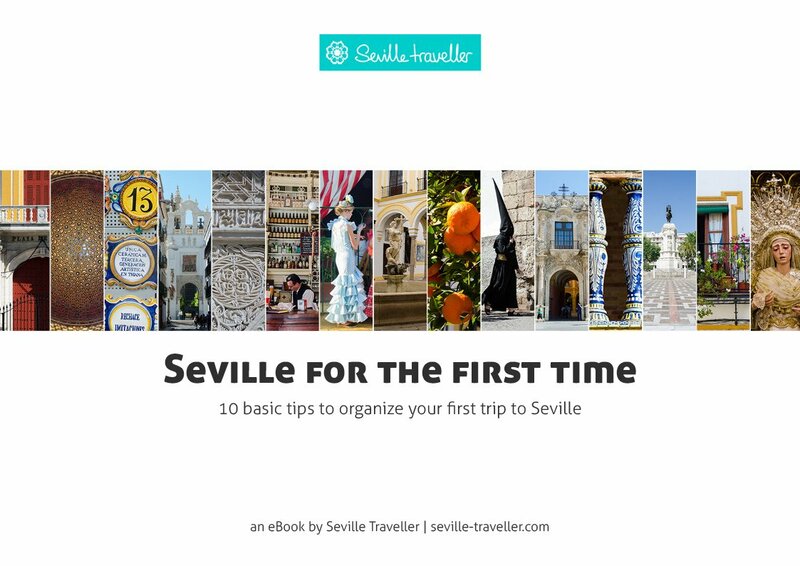 Hotel Sevilla: A smallish and charming hotel on a quiet square in the center of Seville. The hotel is strategically located half way between the main points of interest in the city, making it easy to reach them all on foot. Built on a traditional stately home, it counts with a charming Andalusian courtyard and comfortable rooms. El Rey Moro: Suitably well hidden in the maze of the former Jewish Quarter, El Rey Moro sprawls around a delectable central courtyard and a buzzy tapas restaurant. The most gorgeous rooms have balconies overlooking the courtyard – and the hand-painted antique bedside tables are particularly charming. Las Casas de los Mercaderes: Behind its modern façade the hotel opens up to an 18th century courtyard with tall, elegant arches and wrought-iron balconies. While its heart is historic and its location even more so, the hotel is essentially modern, with contemporary bedrooms. You are enveloped by Las Casas de los Mercaderes’ crisp, light, airy ambiance as soon as you step into the spacious marble lobby. Sacristía de Santa Ana: It sits in the bustling Plaza de La Alameda (Seville’s main avenue since the 10th century), in the bohemian Alameda district. This 18th century former convent built on the site of a Roman temple has been meticulously transformed into a chic hotel, spread over 3 levels. Frescoed ceilings, Roman statues, oak beams, vaulted abóbada cloisters and the beautiful galleried courtyard stand testament to its auspicious history. Casas de Santa Cruz: Set in an updated 18th century building in a pedestrian-only area, this elegant urban hotel lies a five-minute walk from the city’s main highlights. The seven-room family run hotel includes a typical Andalusian patio and small roof top terrace with views of the Cathedral. Ítaca Sevilla: The hotel, once an old ancestral house built in the traditional Seville style, was renovated and turned into a hotel which opened at the beginning of 2011. The renovation resulted in a charming hotel with 23 rooms which overlook a central patio; enabling light to enter into every corner of this pretty hotel which is an oasis of peace, tradition and comfort in the heart of the city. 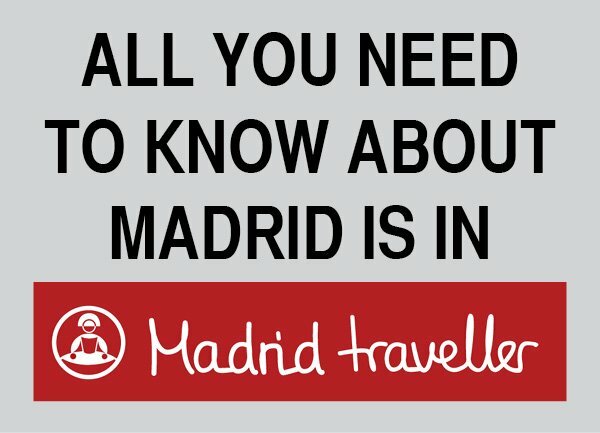 You can also use the following search box to look for other mid-range hotels in Seville.